Researchers at the Queen Mary University of London have confirmed a theory that was proposed more than four decades ago. For the very first time, their study has demonstrated that Earth’s magnetic shield vibrates like a drum when it is hit by strong impulses. When the outer boundary of the magnetic shield is struck by a driving force, ripples travel along its surface until they approach the magnetic poles and are reflected back. The original and reflected waves interfere, creating a standing wave pattern. Just like a drum when it is struck this way, specific points appear to be standing still while others vibrate back and forth. 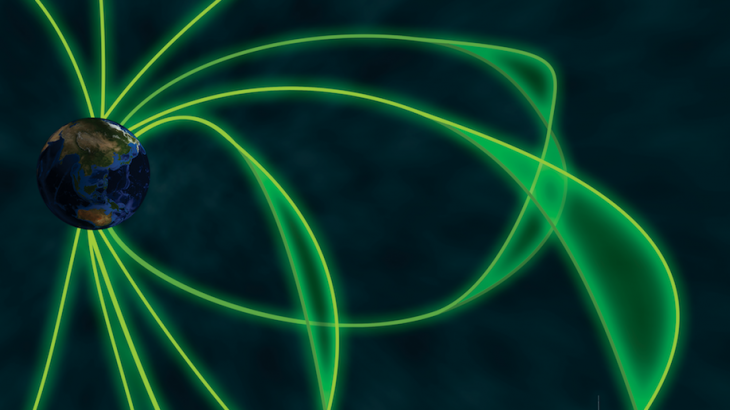 Understanding movement in the Earth’s magnetopause is important for predicting space weather, which can potentially damage technology including power grids, GPS, and passenger airplanes. The discovery of how the boundary vibrates when struck presents new potential consequences that have not yet been considered. “There had been speculation that these drum-like vibrations might not occur at all, given the lack of evidence over the 45 years since they were proposed. Another possibility was that they are just very hard to definitively detect,” said study lead author and space physicist Dr. Martin Archer. 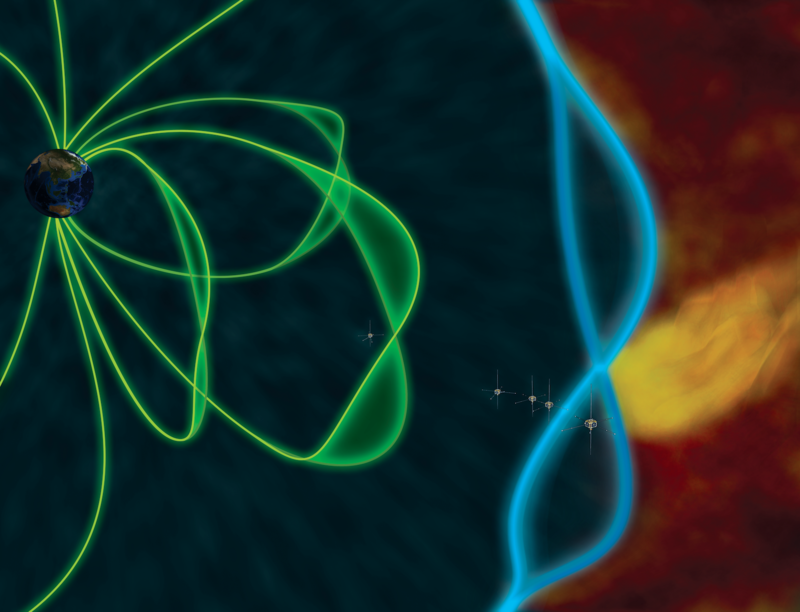 The researchers used observations from five NASA satellites, which detected the boundary’s oscillations and the resulting sounds within the Earth’s magnetic shield. The team was able to rule out all other possible explanations and confirm the theory of the drum-like vibrations. According to the experts, further research is needed to understand how often the vibrations occur and whether they occur at other planets as well.